Your genes have a tremendous impact on your health. 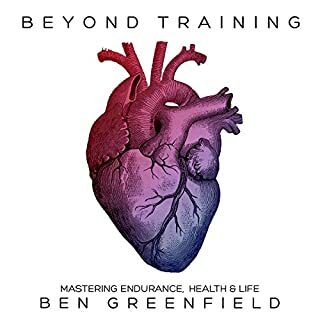 In this groundbreaking book, Dr. Ben Lynch reveals that while you can't change the genes you were born with, you can change how they affect you. When your genes are working properly, you feel energized and healthy. But when your genes are "dirty", or not functioning optimally, your health suffers. Some genes are "born dirty" - they have certain variations that can cause you problems. Other genes merely "act dirty" in response to your environment, diet, or lifestyle. 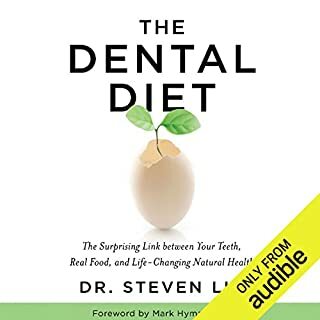 You can optimize both types of dirty genes by cleaning them up through healthy eating, good sleep, stress relief, environmental detox, and other holistic and natural means. 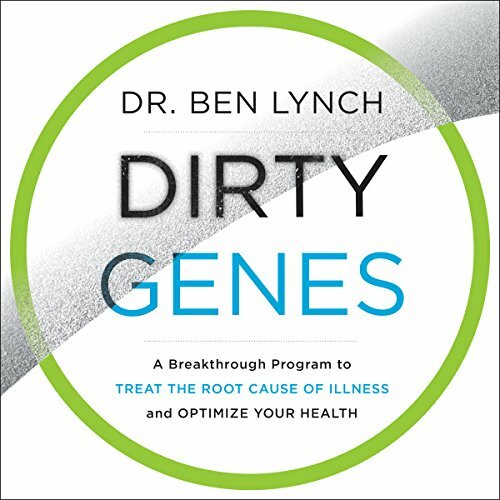 An experienced researcher in the emerging science of gene abnormalities who has successfully treated thousands of clients, Dr. Lynch offers a simple questionnaire to identify which of the top seven dirty genes could be undermining your health. 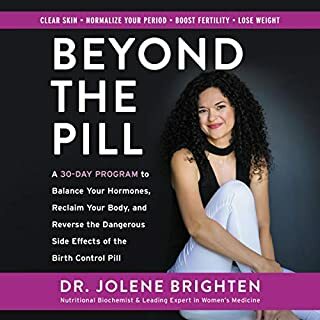 Then he offers targeted plans - including foods and recipes, supplements, and environmental detox - to clean up your dirty genes, eliminate symptoms, and optimize your physical and mental health. Many of us have been taught that our genes doom us to the disorders that run in our families. But Dr. Lynch shows that you can rewrite your genetic destiny - once you know how. Dirty Genes provides a practical, personalized protocol to make the most of your genetic inheritance, now and for the rest of your life. I think Dr Lynch hit the jackpot with this book. I have listened to it 10+ times and still can’t get enough. It has opened my eyes to why I am the way I am and how I can work towards a healthier me. After doing the survey, I found most of my genes are dirty, which explained everything to me. Thank you Dr Lynch! You really will make a huge difference with this book. I have listened to 40+ audiobooks on audible and this is the only one I actually wrote a review for. 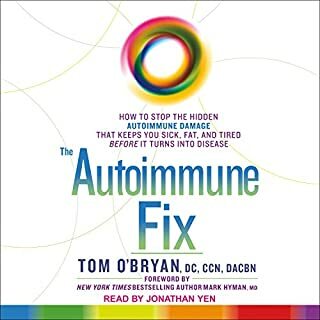 If you have health problems or just feel something is not right, this is the book for you. very informative, good angles to health. 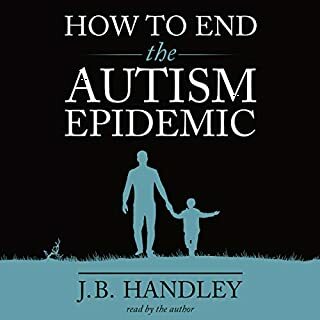 This is a book that everyone should read or understand. only criticism is the audiobook is Missing a few tables and enhancement will have to buy the book to get what parts that was missing on here. Book is eye opening. 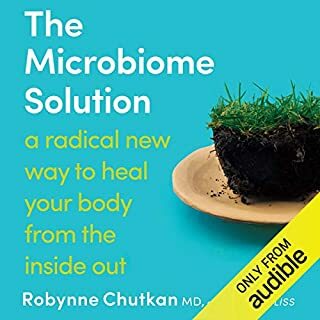 This books explains how you genes can get dirty or how you can change your environmental factors to alleviate dirty genes. I've bought all 3 versions - hardcover, Kindle and audiobook. The book refers to a reference file called "the enhancement" that is not yet loaded on audible.com. It is supposed to contain additional information, checklist and recipes, etc. Looking forward to the publisher to post the PDF file. 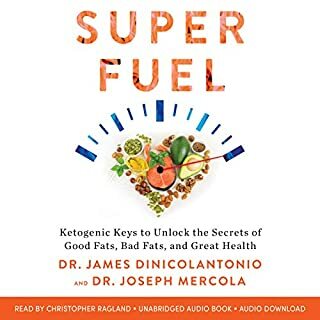 I would recommend that other audiobook reviewers hold off of putting a negative review because the PDF has not been loaded yet. The publisher has been notified to correct issue. "Is it possible you could have dirty genes? Please take our questionnaire in the enhancement PDF..."
"For a list of diseases, syndromes, and issues that are likely the result of dirty genes, please refer to the enhancement..."
"What are some of the symptoms of dirty genes? 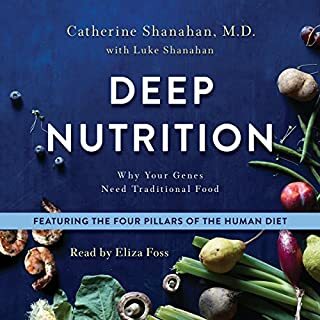 Please read page 2 and 3 of the enhancement..."
"For a complete list of the kinds of things that can dirty up your genes, please refer to the enhancement PDF..."
"Foods and nutrients can help scrub dirty genes clean. For a list of those foods, please refer to the PDF enhancement..."
You get the idea. A complete joke. If I wanted to continually read and refer to something on paper or screen, then I would have bought the Kindle version. 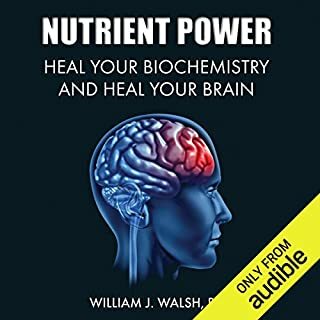 Nearly every other audiobook I've listened to in the biomedical sciences have included every list, every word, every questionnaire, every footnote in the audiobook, because most of the time people listening don't have the desire or the ability to go into a computer or device and download a document. That's the whole purpose of an audiobook. I don't understand why the author or publisher would allow it with this one, but the whole thing just comes off as lazy and incomplete. I'm returning for a credit. This Book is a Must Read !!! Would you consider the audio edition of Dirty Genes to be better than the print version? 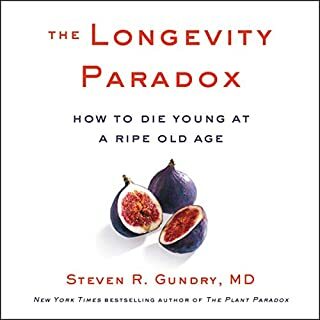 What other book might you compare Dirty Genes to and why? What a Powerful Book to read. 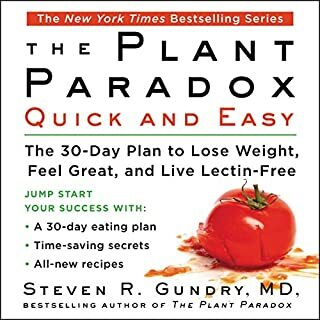 I wish I knew this book 20 years ago. I just finished this book. this is a wealth of information for to understand about Health's " Root Cause ". 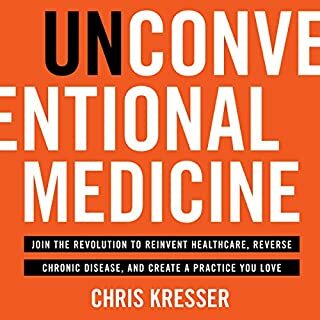 Taking Ben's lectures, his courses were absolutely astonishingly changed a way of thinking @ " Medicines & Diet " but the truth is this is the Individualized Bio-Medicine we shall learn. Thank you for Awesome Mind Blowing. I recommend this book to : if you wish to become a Mom & Healthy Babies ? or If you are like me went thru hell ? " Why is my medical doctors aren't fixing my illness after 5 Drs 8 Meds ? " this is how I became myself to a Holistic Practitioner. I had nearly Death exp in NYC by Med allergy. " The 1 med / The 1 nutrient / won't fit everyone ". This experience, I run DNA Tests, Pharmacogenetics tests. 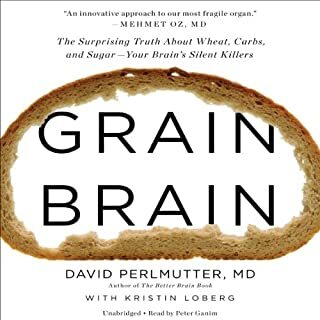 a Big discover was " Brain & Folate Connection ".it was absolutely a big help to my first Brain Fog ! it was scarcely, frighten but I was lucky to profound these amazing nutrients " Folate, B12, GSH " - Brain Cocktail Combination. Truly believe that we can prevent or to delay Dementia to Degenerative nerve diseases. this book is revolutionary. The information in here is cutting-edge and has the potential to change many people's lives. 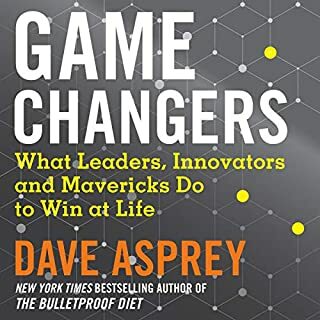 However throughout the entire book there is a reference to surveys questionnaires and some sort of enhancement packet which is nowhere to be found in this audible version. if the whole book hinges on a certain set of surveys and an enhancement then the overall picture delivered here is mediocre at best. Knowing this I would buy the hard back every single day of the week and twice on Sunday. 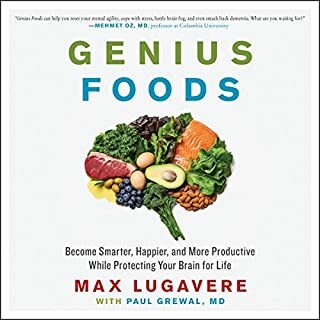 An excellent book about how to treat your health for the better using your genetics. As everyone is not the same and would not respond the same to a standard diet. It helps by knowing what methods to use for your own body to achieve optimal health. The listener does need to download the 214 page book to assist in the process. It does include several recipes to give an idea of what foods effect what gene SNPs. 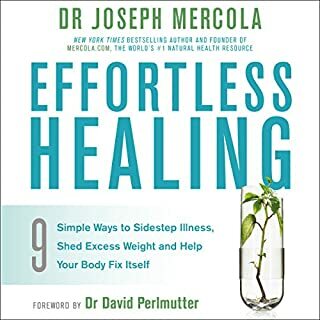 This book, paired with my raw 23andme DNA, provided me with so much insight to my health. I feel even closer to my best health. Thankyou! Comprehensive and easy-to-understand for the lay person. Perfect narration. I look forward to future books by this author. Helped me to incorporate genetic optimization into my health regime. Practical advice for patients and practitioners. I highly recommend this book. I like what the book reveals and what it mean to us. I like that it is couched in a sense of being able compensate for "dirty genes" through diet or even awareness. I have to say that this aspect of the book was very interesting to me. I think we are all aware that we are genetically different from each other and the author has identified some interesting associations between genes and the strengths and weaknesses we have. So, this is a new and interesting angle from which to view the differences among us humans and maybe some of the things we can do about them. I did not like the excessive use of anecdotes. Some were helpful while others did not sound genuine. I did not care for being informed that toxins will dirty my "genes"... toxins dirty everything and make all things function worse. It felt like being told that poison harms people who wear brown shoes. Some of the suggestions to overcome certain genetic differences were to get plenty of sleep and eat well. Does that mean that others with different genes do not need to sleep or eat well? Maybe, to some degree. who knows. 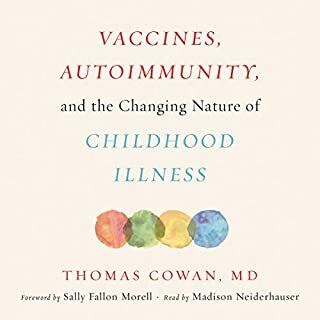 Some of the gaps in the subject left me feeling a bit hollow, but I still stand behind the authors attempt to help identify the causes of certain ailment and what can be done to compensate or correct them. I've been through this book 5 times already because it's filled with many things I've not found elsewhere. It's that kind of book and I'm sure that I'll go through it many times more. This book has a lot of really great, easy to digest information. Everyone needs to read it! I felt like this book was written for me ! Audible 1st time experience was fantastic. 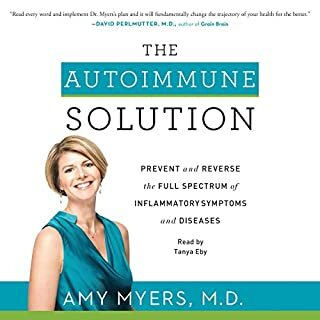 Suffering with autoimmune chronic illness I'm unable to concentrate & read. Narrator was great & content spot on. Being able to listen over and over again wonderful , although not difficult content to grasp & more to do with me being I'll. Downloadable content is also included. Loads of terminology with was difficult. Will listen again at some point. I have understood so much in the little i understood... It gave me such hope that I can turn my health around accurately. I recommend reading at least twice to get it.. definitely life changing.